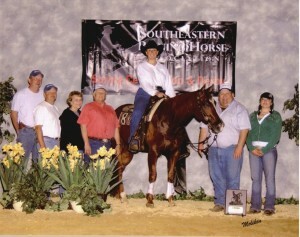 Please fill out the following form to contact Chapman Reining Horses. The contents of this form will be submitted to our e-mail address at: chapmanreininghorses@yahoo.com. We look forward to hearing from you!